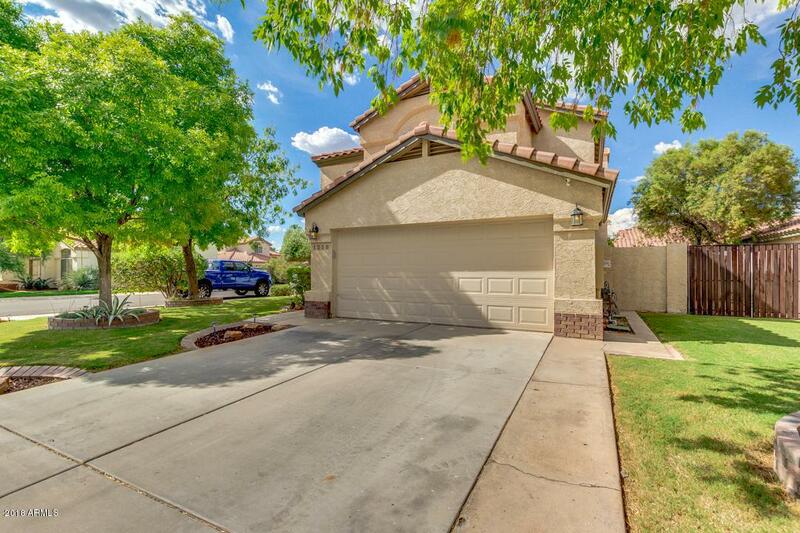 Located in the fantastic Wind Drift neighborhood at Lakeview Terrace this home is a must see. 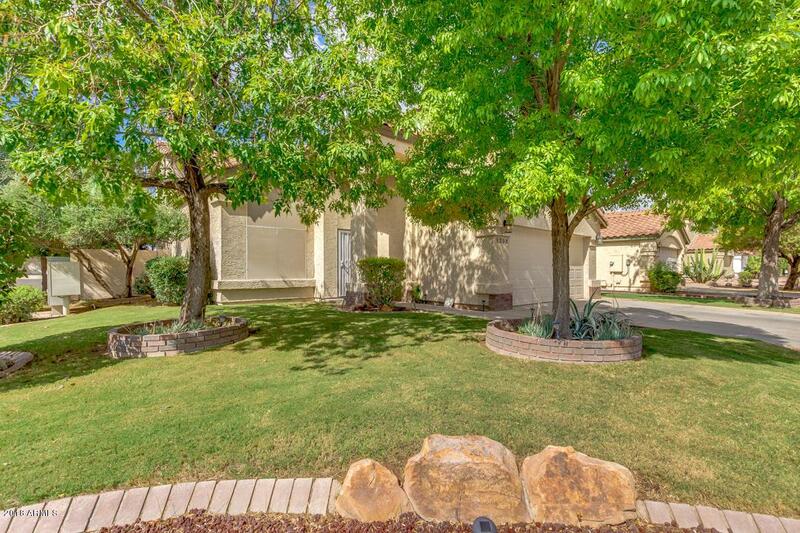 Minutes from Downtown Gilbert, shopping, dining, Dana Park, Freestone Park, Riparian Preserve, and US 60 access. 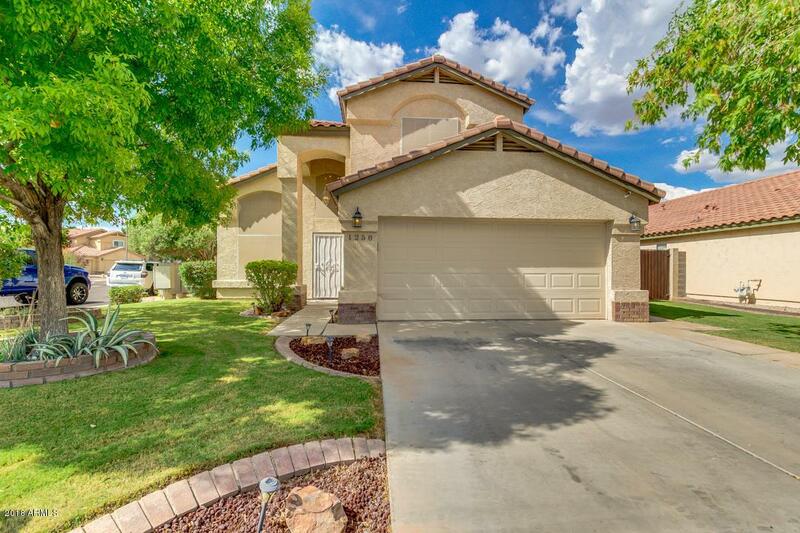 This home features a spacious floor plan, 4 large bedrooms, and 3 full bathrooms. 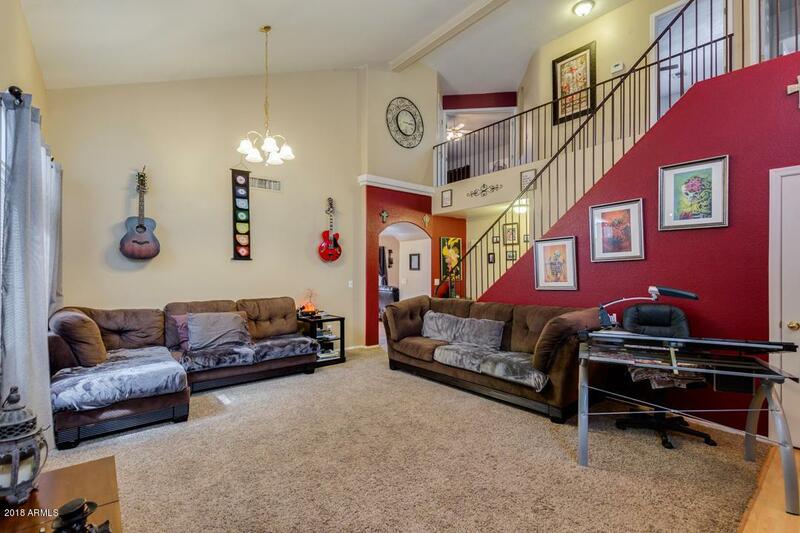 Schedule your private showing today before it is gone.